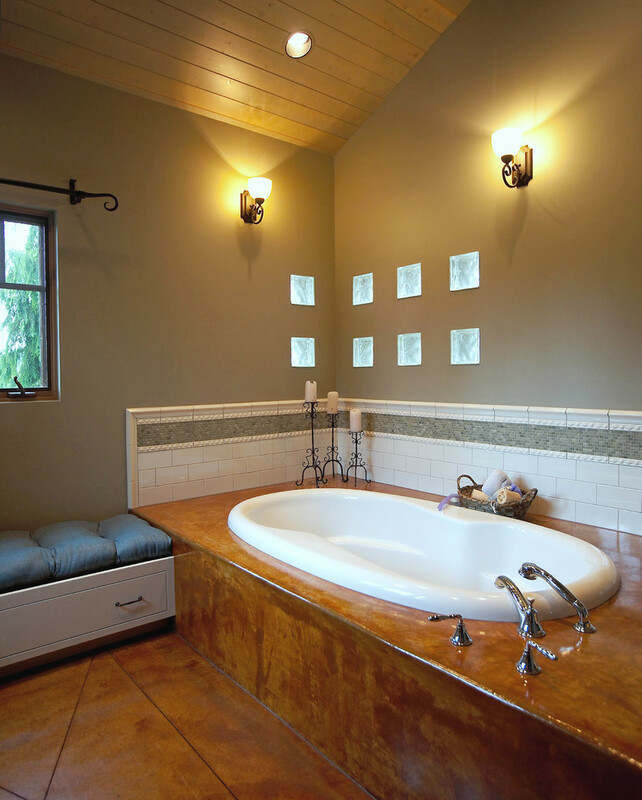 Modern day bath tubs are extremely convenient and easy to use. 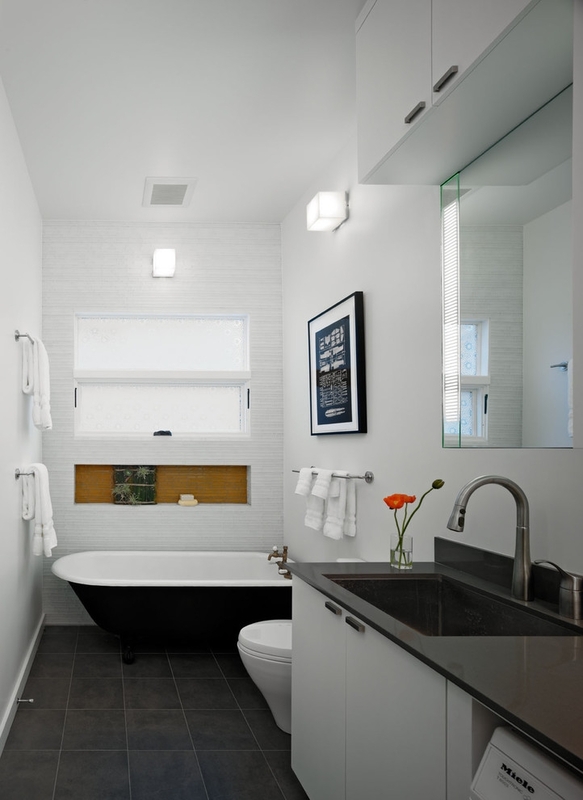 Bathrooms are probably the most expensive parts of the house when it comes to renovation. 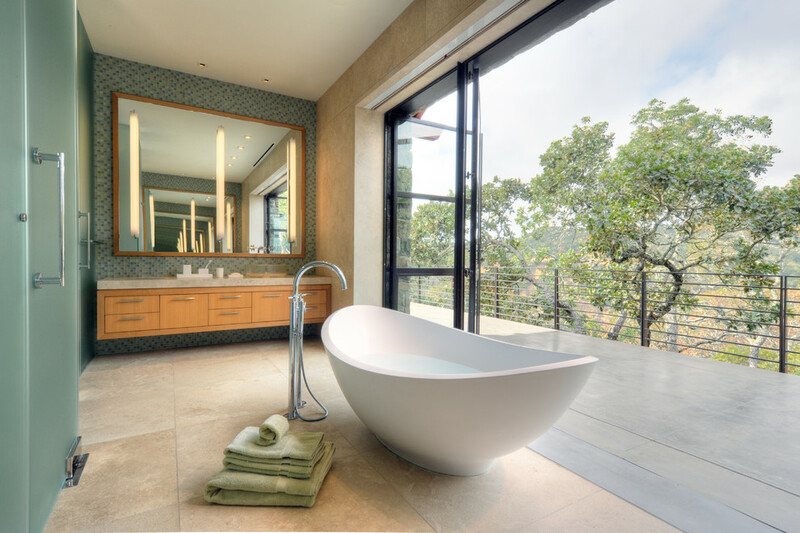 So choosing the bath tub designs wisely is crucial. 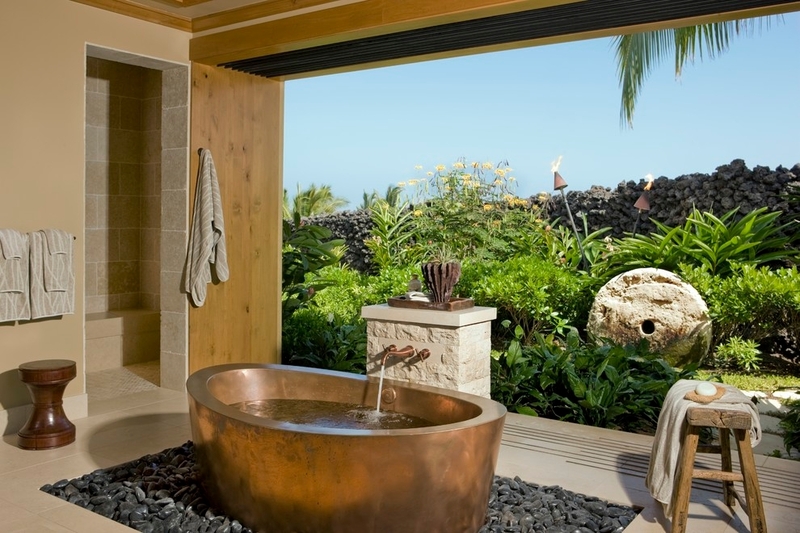 Luxury bath tubs have become common in lavish homes and they look every bit classy. 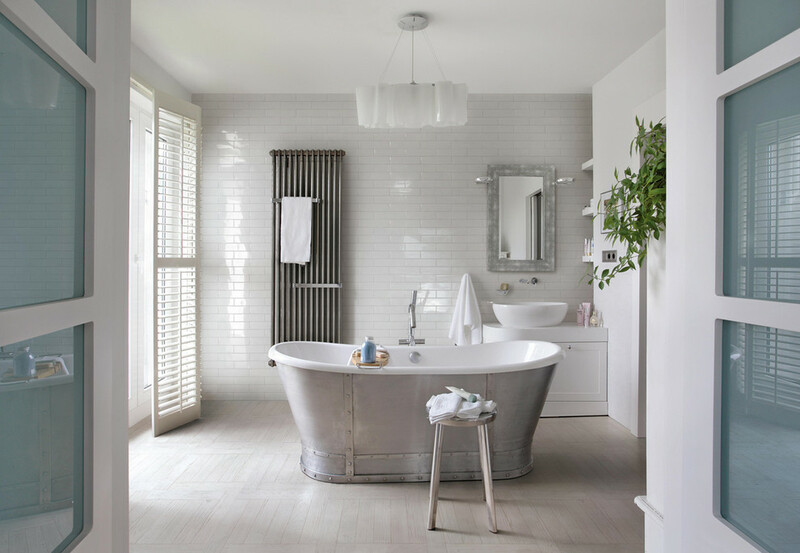 The current trend in bath tubs is that the tubs are large and spacious. They are made out of matte finish walls, steel walls and so on. 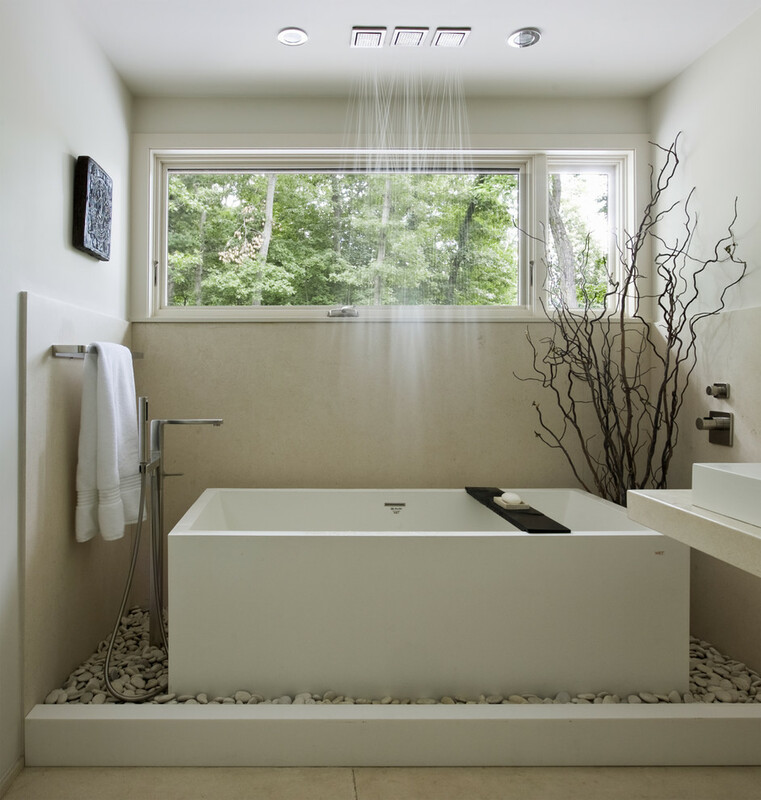 One of the main characteristics of modern bath tub is they are always kept to the minimal design. 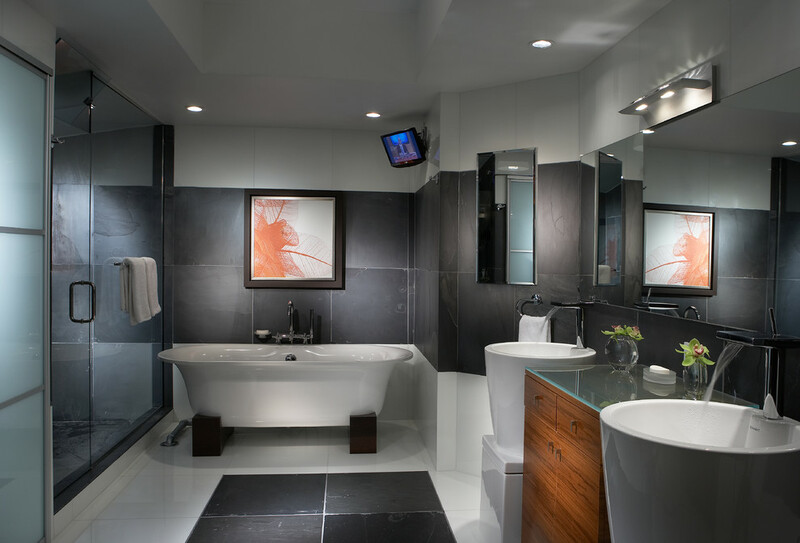 Minimal designs are common such as flat, slender edges along with smooth contours. 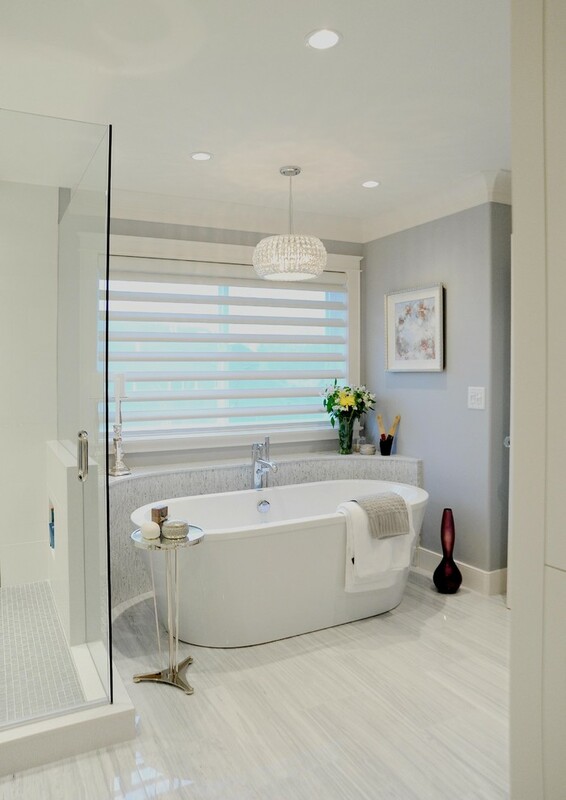 Modern bath tub designs are available in traditional as well as soaker versions. 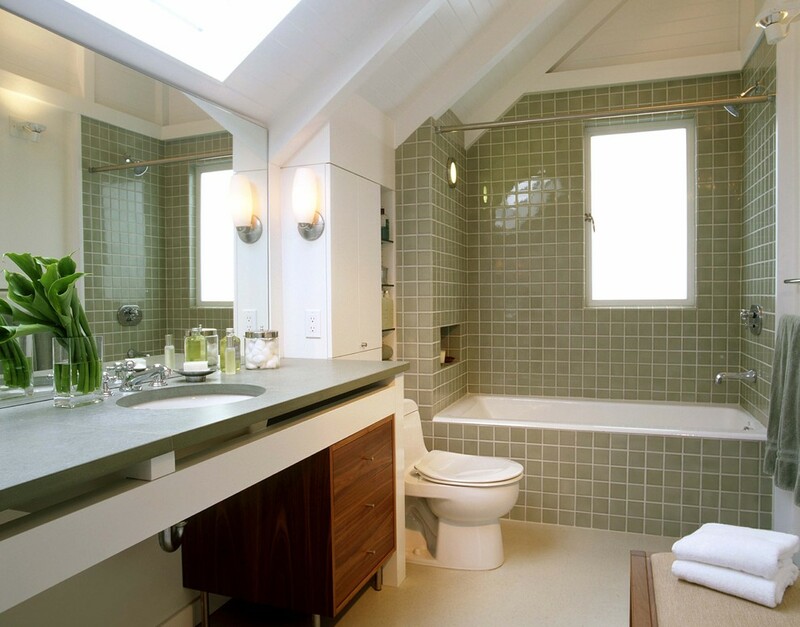 Drop-in kind-of designs are also preferred by many today. 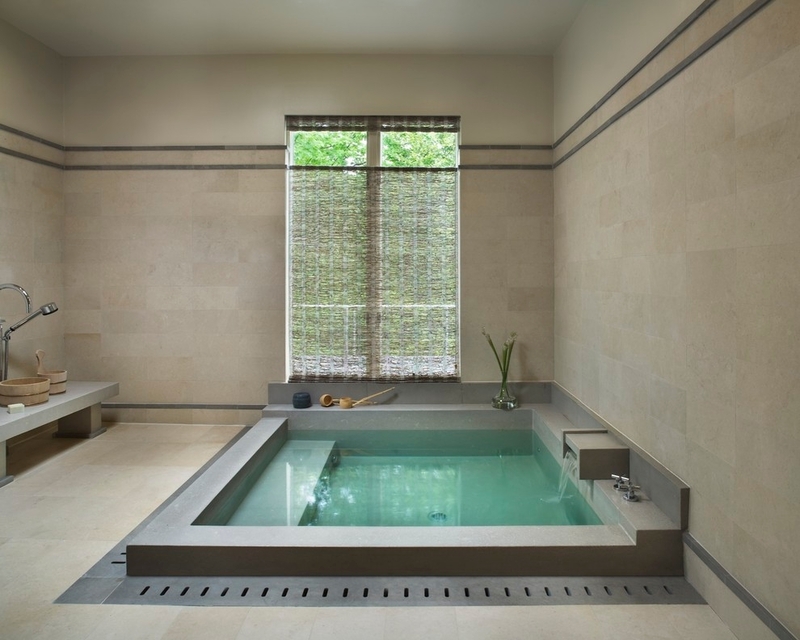 They come along with hypo therapy and steam bathing options. 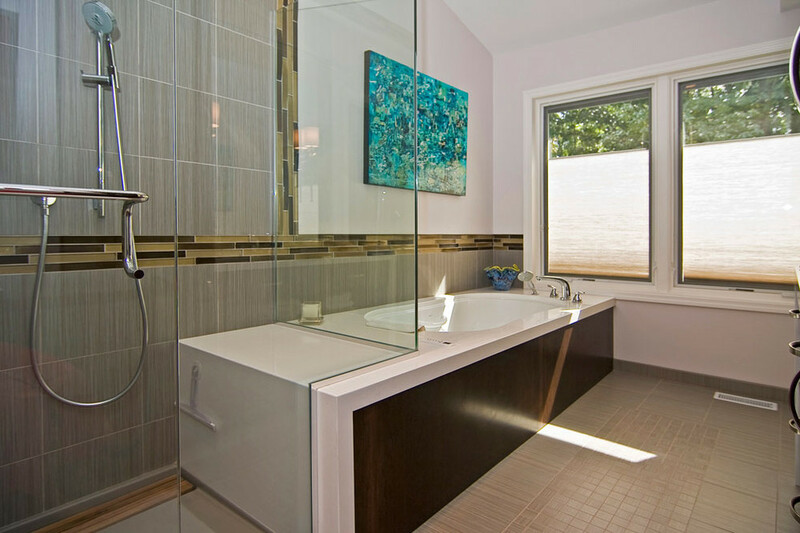 Modern bath tubs are made in materials like acrylic and the like. 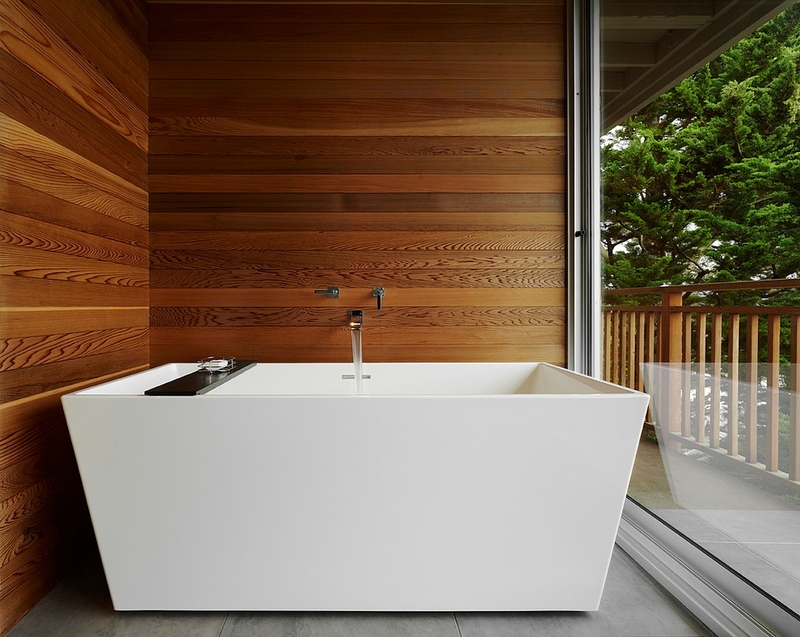 Modern tubs typically have the shape of the blocks that children play with. Shapes like cubes, rectangles, round styles etc are popular. 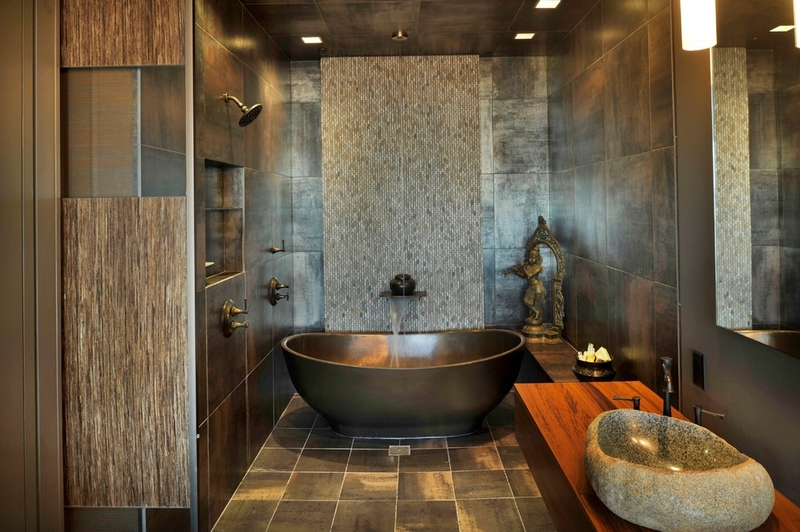 Even triangle bath tubs fit in perfectly in cornered bathrooms. 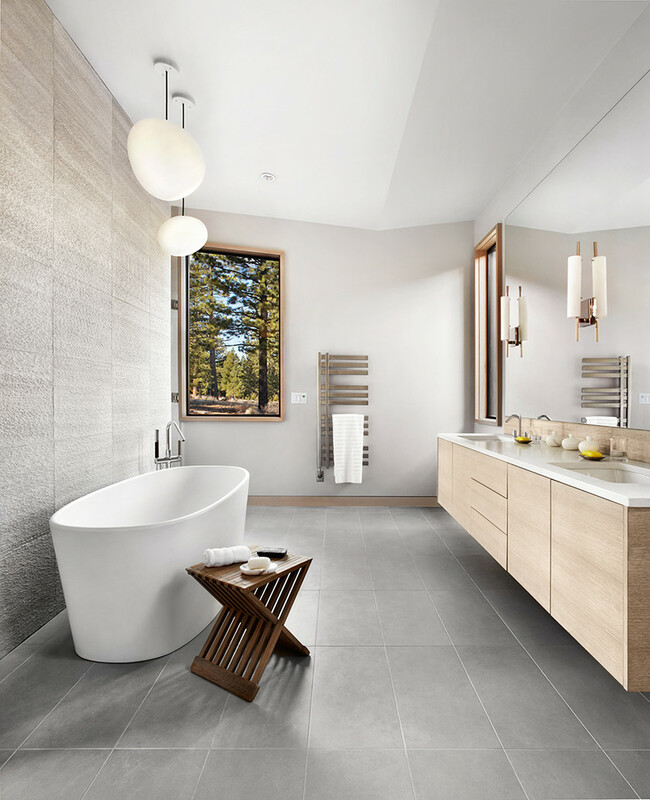 The faucets in modern day bath tubs have a number of designs ranging from black or bronze nickel faucet to floor and mount wall faucet.